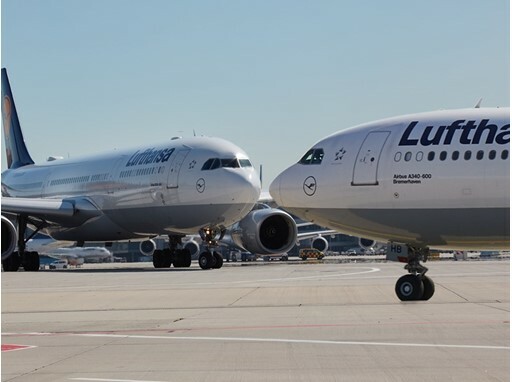 The German airline Lufthansa has advised that it will further expand its vast route network next year with services to Austin in the USA and Bangkok in Thailand. From 3rd May 2019, the airline will offer its first connections from Frankfurt to Austin, which will be the carriers third destination in Texas alongside Dallas/Fort Worth and Houston. 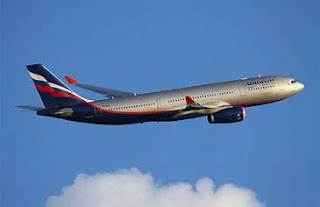 The flights will go five times a week on an Airbus A330-300. The flight, LH 468 will leave the Frankfurt hub in the morning and reach Austin in the afternoon (local time) after a travel time of around ten hours. The return flight departs from Texas in the late afternoon and lands at Frankfurt Airport in the morning of the following day. Onboard, passengers can expect the usual high level of Lufthansa comfort in 255 seats in Business, Premium Economy and Economy Class. The new Munich to Bangkok service is due to that on 1st June next summer, further expanding the Bavarian hub for the carrier. The service will be flown by new Airbus A350-900 aircraft and will take off daily from Munich to Thailand in the afternoon. Lufthansa has also confirmed they will put more crews and aircraft on standby at its main hubs in Germany in future in an effort to cut down backlogs and delays. This is part of a raft of measures to redress various problems with commercial aviation that have arisen in Germany in recent times.